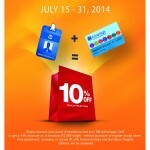 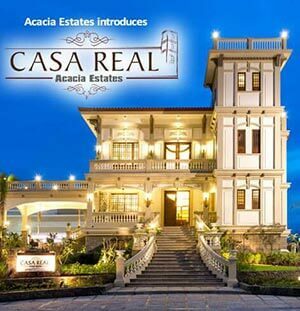 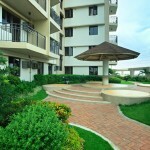 Cedar Crest, Miscellaneous, Rhapsody Residences. 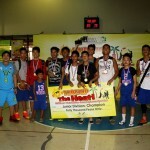 After 4 months of seeing intense court action, DMCI Homes’ Annual Inter-Community Basketball Tournament culminated with a double championship victory for Cedar Crest’s senior and junior teams. 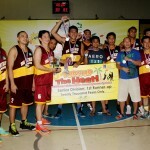 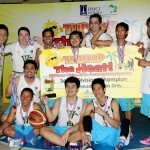 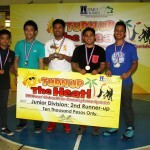 Tagged “Turn Up The Heat!,” the inter-homes basketball tourney ran from March to June, and was capped with 2-day finals series last June 14 and 15. 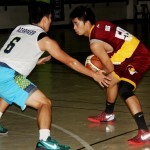 The finals weekend witnessed an intense match-up between the senior teams of Cedar Crest and defending champions East Ortigas Mansion, likewise a cut-throat battle between the junior teams of Cedar Crest and first-time participants, Rhapsody Residences. 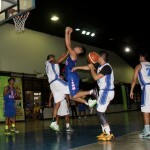 In the end, Cedar Crest chalked up a historical twin win with both its senior and junior teams bagging the championship trophy. 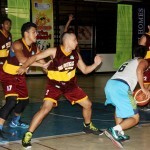 East Ortigas Mansion’s Dan Baltazar was named the senior division’s Most Valuable Player of the season, an accolade he also earned last year. 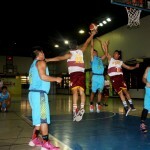 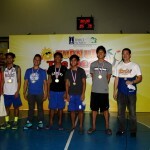 Baltazar was named a part of the mythical five (senior division) along with teammate Mac Marabe, likewise Cedar Crest’s Nilo Candidato, Riverfront Residences’ Allen Parry, and Rosewood Pointe’s Alfie Bueno. 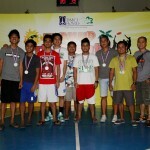 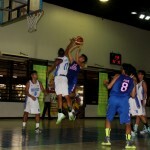 In the junior divison, meanwhile, Jimboy Deles of Cedar Crest was named Most Valuable Player. 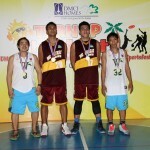 Deles, with teammate Jude Boquino, composed the junior division’s mythical five alongside Rhapsody Residences’ Kio Paje and Patrick Sarmiento, and Rosewood Pointe’s Brylle Evangelista. 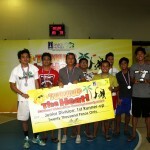 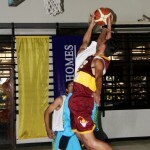 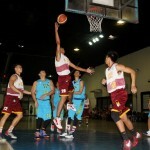 The Inter-Community Basketball Tournament, which aims to create an amicable bond among DMCI Homes’ home owners, was also participated in this year by the following communities: (senior division) Rosewood Pointe, Cypress Towers, Magnolia Place, Royal Palm Residences, Vista de Logo, Siena Park, Ohana Place, Morning Sun Homes, Mahogany Place 3, likewise (junior division) Riverfront Residences, East Raya Garden, Palm Grove Residences, and Royal Palm Residences.